Refer to RCU log at C:\Users\Administrator\AppData\Local\Temp\RCU2017-11-24_05-44_1628611847\logs\rcu.log for details. ERROR - RCU-6092 Components are not selected properly. CAUSE - RCU-6092 Component Selection validation failed. Refer to log at C:\Users\Administrator\AppData\Local\Temp\RCU2017-11-24_05-44_1628611847\logs\rcu.log for details. ACTION - RCU-6092 Select one or more components to continue. b) Make sure the below paramters have corresponding values. 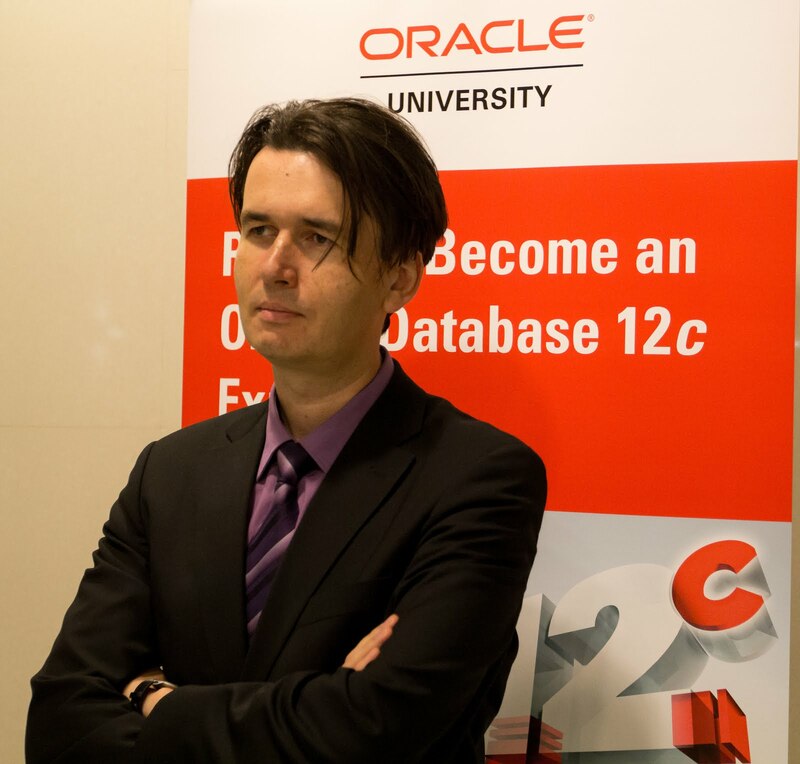 Я больше саппорту доверяю: "Quick Install of OIM 12c with screen-shots (Doc ID 2259159.1)" и "Oracle Identity Manager RCU Fails With ''Prereq Evaluation Failed'' Error Related to Script "xaview.sql" (Doc ID 2110557.1)". Посмотри, в первом доке более полная информация по параметрам БД указана.